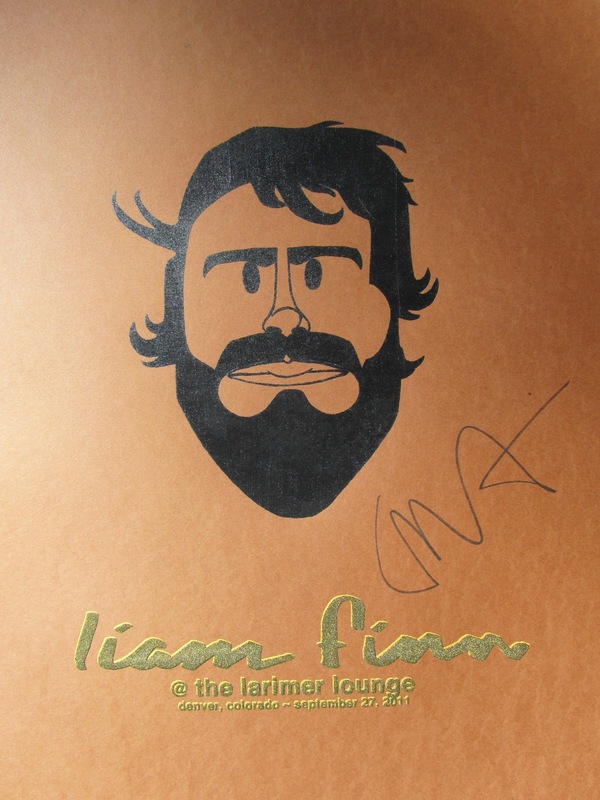 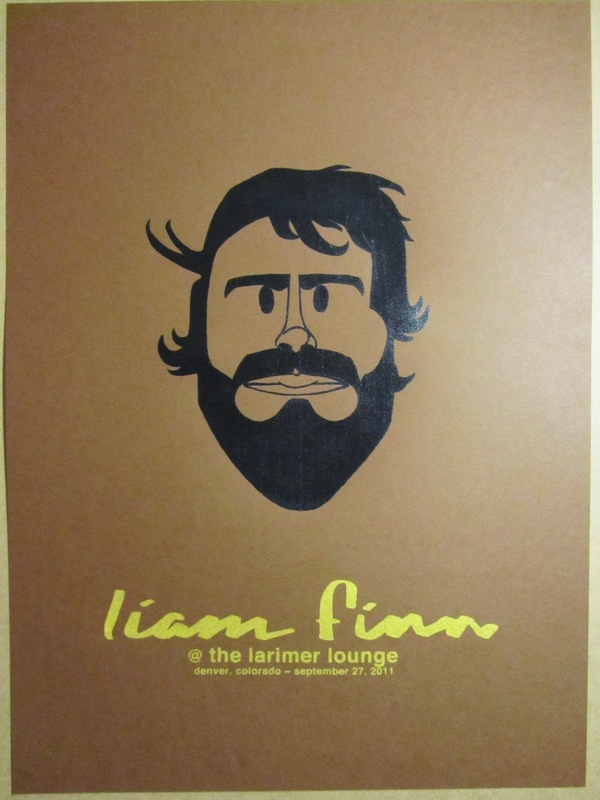 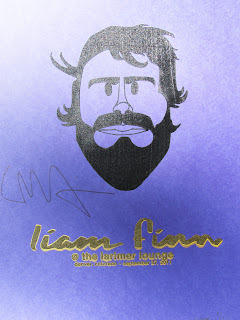 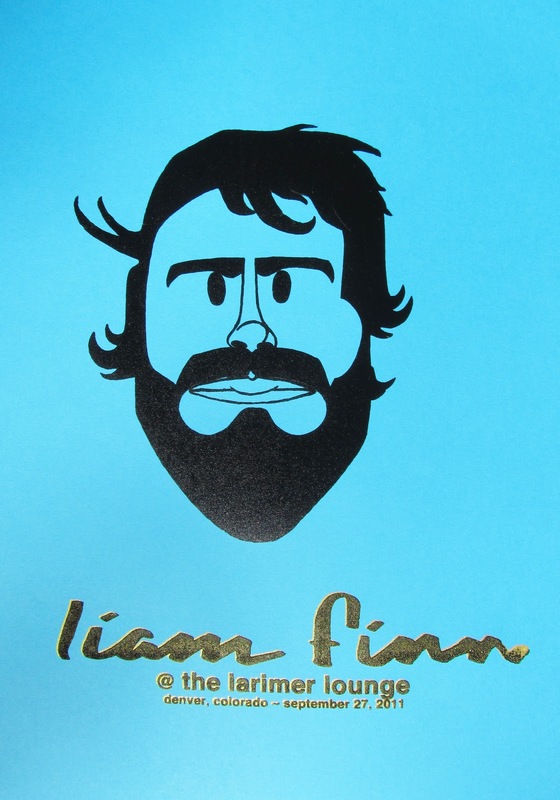 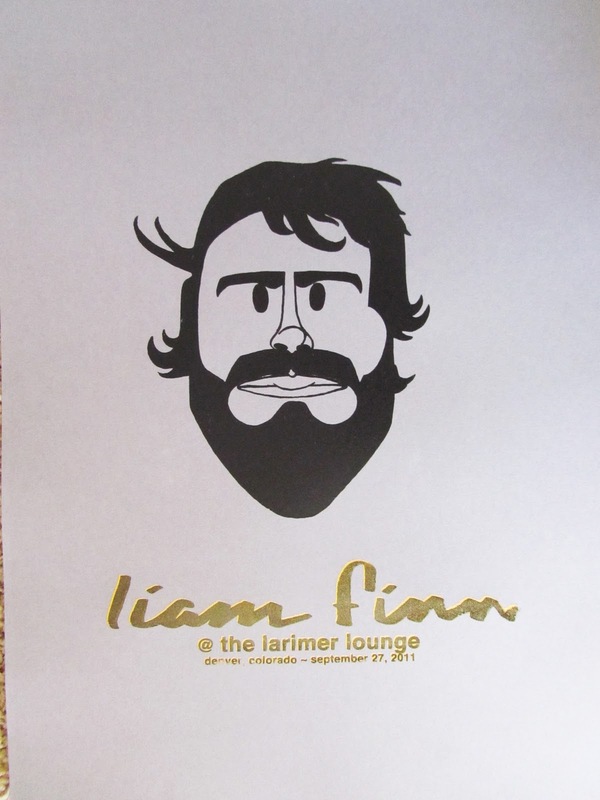 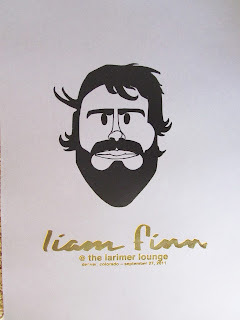 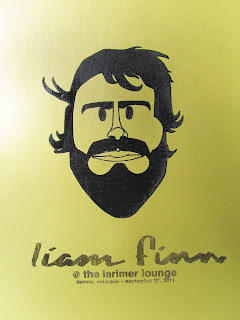 LIAM FINN ARTIST EDITIONS, AUTOGRAPHED SHOW & VARIANT EDITIONS NOW AVAILABLE!!!! PURPLE 3 COLOR SHOW EDITION AUTOGRAPHED BY LIAM!! Black Lays with the effect of a vinyl record. 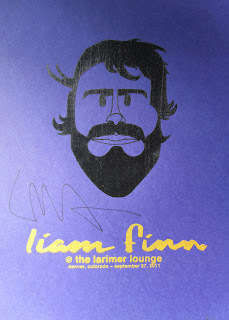 Very Cool in Person! 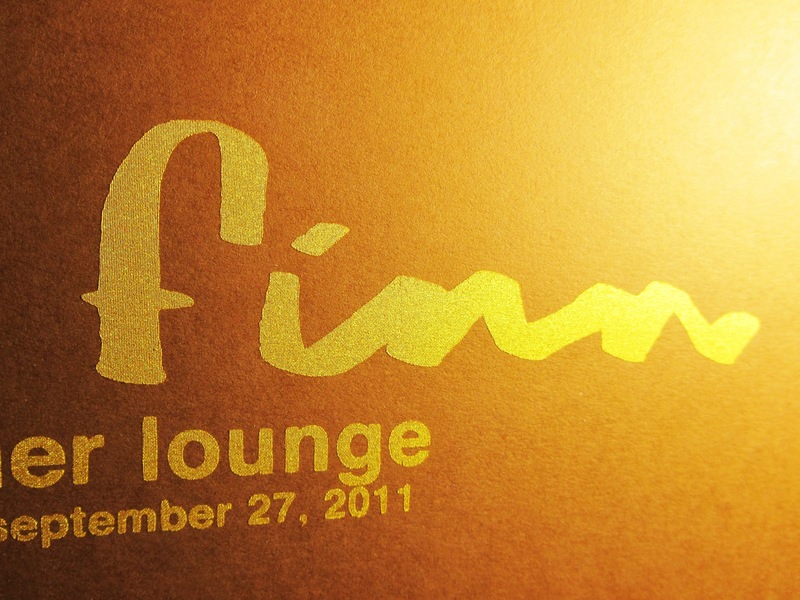 Beautifully in the direct light. 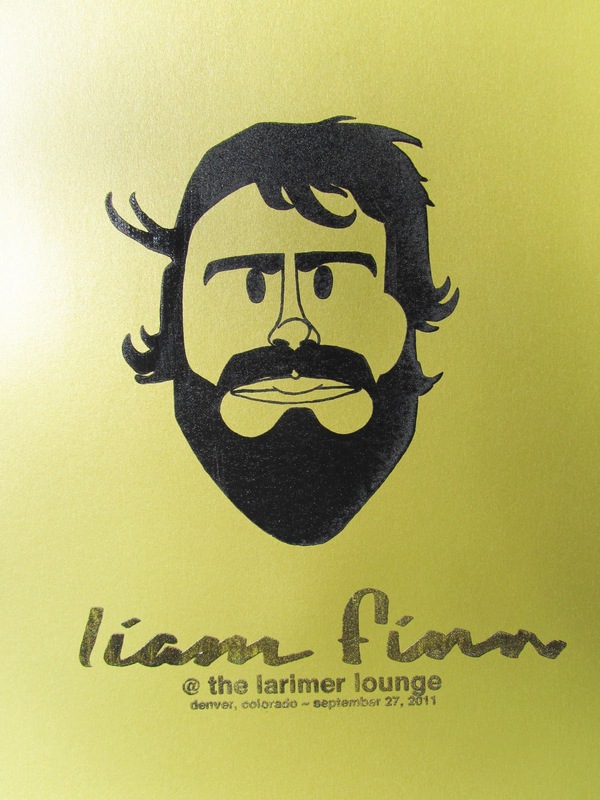 Come down and hear some Great Music & Support my Art. 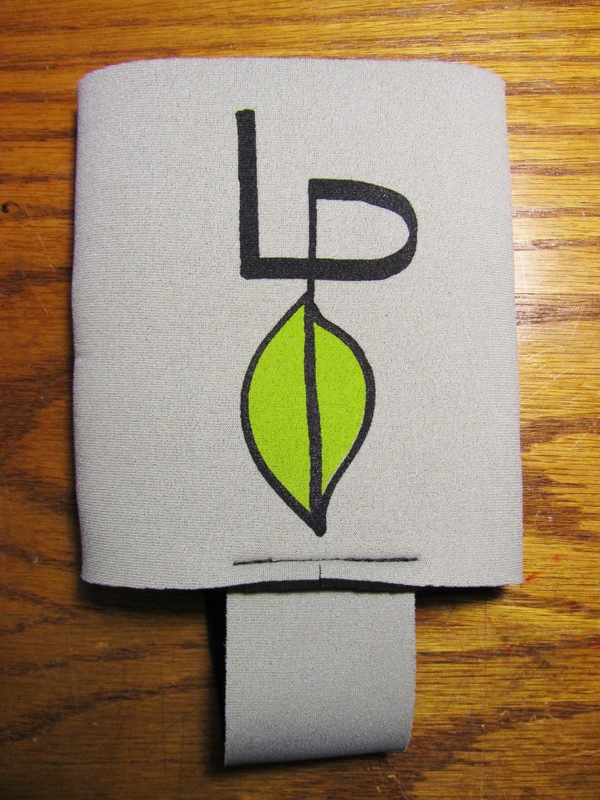 This time those who enjoy games and a little sleuth work will be happy. 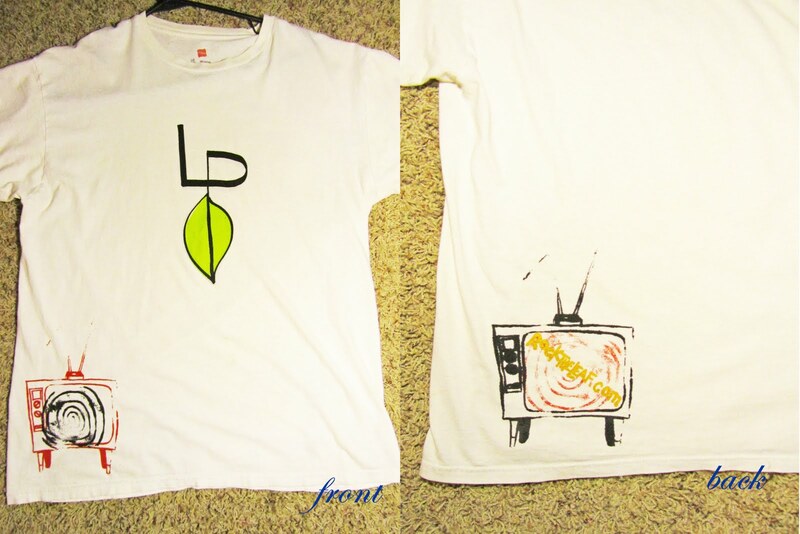 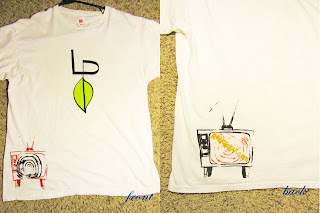 Wins a Prize Package from Leaf Productions. 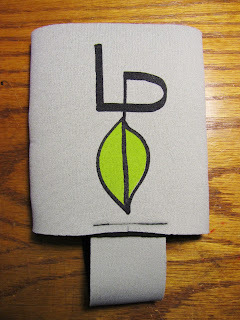 Just send the phrase "Rock The Leaf" to the email address you are directed to. 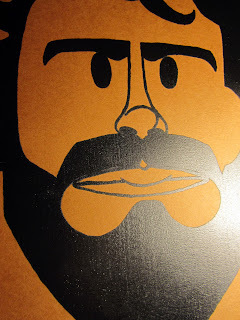 The first email with the right phrase will be WIN. @ the Crescent Ballroom, Phoenix, AZ. Later This Month & Other Schwag.